I am Ulvi Bajarani, the son of Ilgar Bajarani (Badigo). 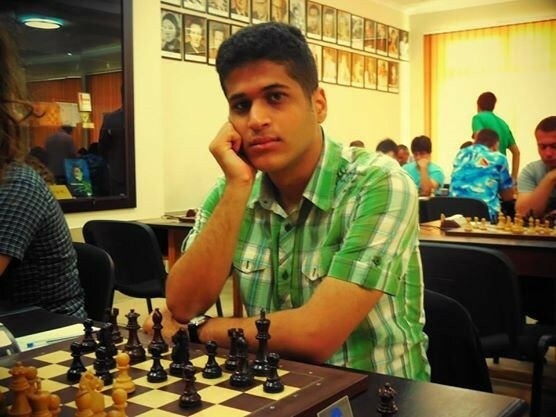 A grandmaster from Azerbaijan, with highest FIDE elo 2557, the Azerbaijan Champion in 2014, the winner of several tournaments. 2) Building chess style of advanced player, by solving positions and revising classical games. My lesson rate is $25/per hour. In addition to this, I can play and analyse the game from kibitz with rate $10/per game.